Our front desk is Always open! 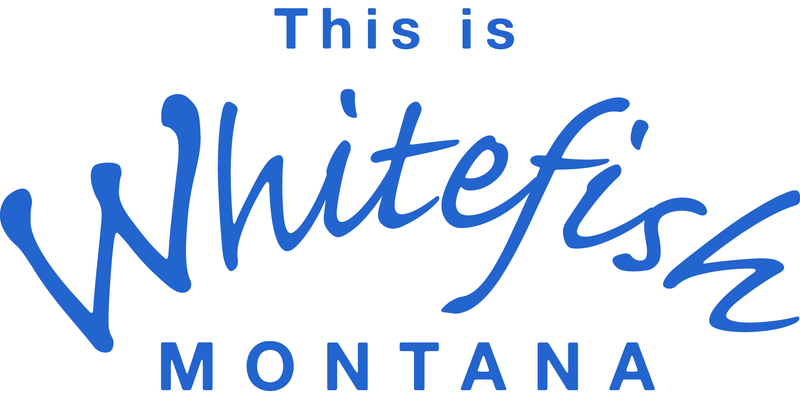 Located on the Whitefish River with views of Big Mountain and within walking distance to downtown Whitefish. We pride ourselves on being 'clean' and 'friendly'. Accepting Canadian Cash at Par! We are on Spokane Ave which is just a little part of Hwy 93, between 8th St and 9th St.